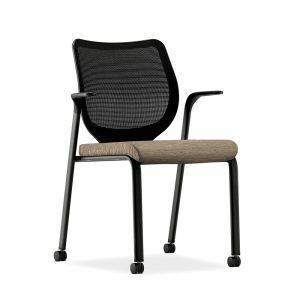 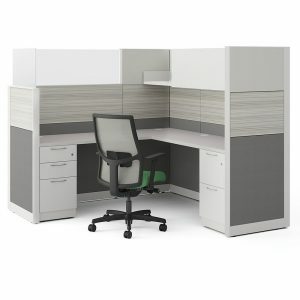 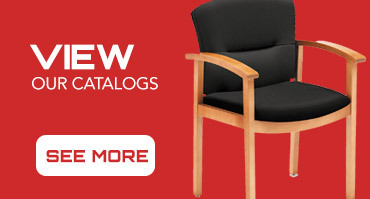 Enjoy a healthier workstyle with this HON Coordinate height-adjustable base. 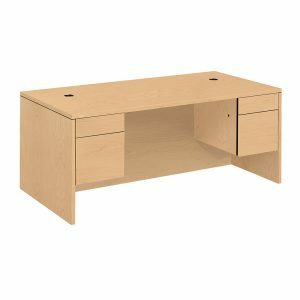 Add this base to a HON worksurface and raise or lower the desk at the touch of a button, thanks to an electric motor and 3-stage expandable base. 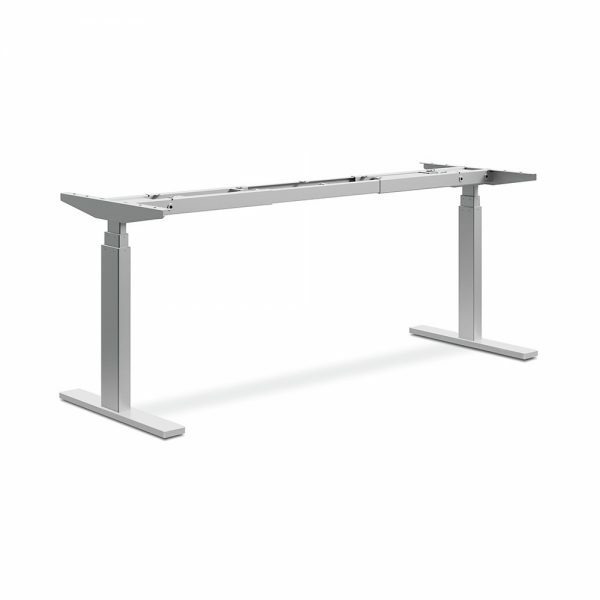 Achieve the exact worksurface height you desire with HON Coordinate Height Adjustable Base. 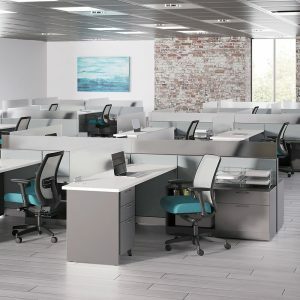 Supporting the increasing popularity of sit-to-stand workstations and tables is becoming a crucial element of today’s organizations. 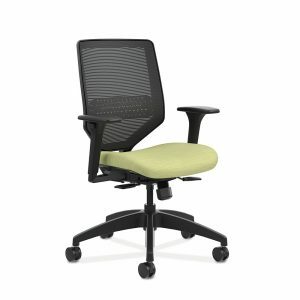 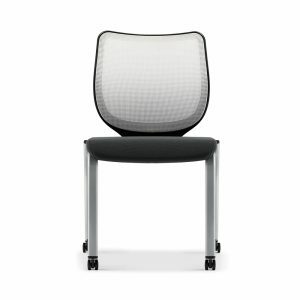 HON Coordinate Height Adjustable Base automatically adjusts to the desired height without putting strain on the user. 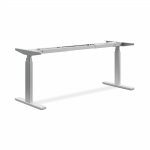 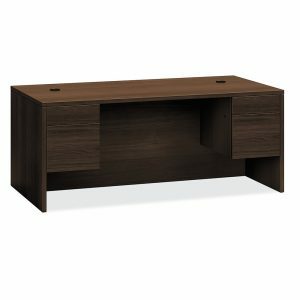 The base includes a motor-activated lift that attaches to any HON worksurface between 48″W and 72″W, putting the user in the control of their environment.